ALI BERMAN is the author of Choosing a Good Life: Lessons from People Who Have Found Their Place in the World. Her writing has appeared in Unsaid Literary Journal, Elimae, Used Furniture Review and Puerto del Sol, among others. She works as a humane educator for HEART, teaching children about issues affecting people, animals, and the environment. Berman resides in Portland, Oregon, with her husband and two cats. 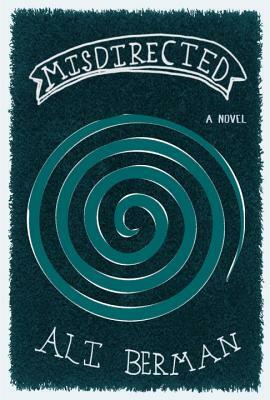 Misdirected is her first novel.